A White House official told the U.S. Sunday talk shows that President Donald Trump has made up his mind: steel and aluminum tariffs will apply to everyone. 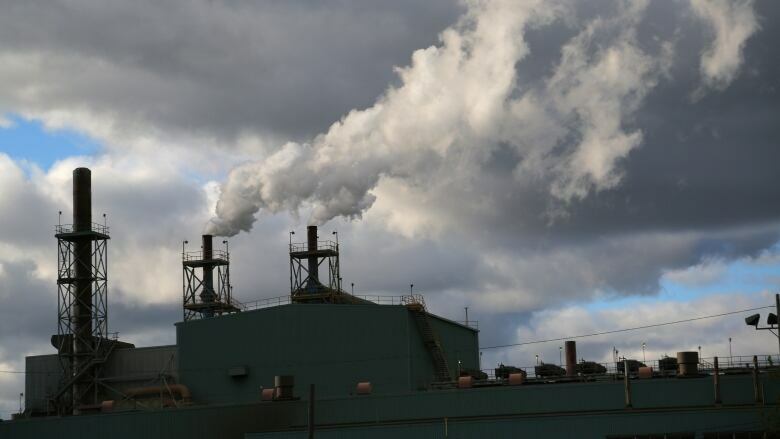 The Trump administration is coming under political pressure at home to exclude Canada from global tariffs on steel and aluminum, and while stating its preference for a hard line it's leaving the door open just the tiniest crack to the possibility of adjustments. Lawmakers, businesses, and hosts on the Sunday political talk-shows all challenged the logic of slapping a national-security tariff on a peaceful next-door neighbour, pushing the administration to justify its move. The administration says a final announcement is coming next week. On Sunday, it signalled that President Donald Trump is leaning toward a no-exceptions-for-anyone attitude — but then added some potential asterisks. In the midst of an internal tug-of-war within the White House the administration was represented on the talk shows by two of its most prominent trade hawks, Trump advisor Peter Navarro and Commerce Secretary Wilbur Ross. Both appeared to suggest the decision is close to final. While no countries will be excluded, Navarro said some industries could get exemptions. This is of keen interest to Canada's auto sector, which is a leading supplier of steel and aluminum to the U.S.: "There'll be an exemption procedure for particular cases where we need to have exemptions so business can move forward," Navarro said on CNN. Ross held out the slim prospect of some changes: "We shall see," he told NBC's Meet The Press. "(Trump) has made a decision at this point," he said of the 25 per cent tariff for steel and 10 per cent tariff for aluminum. "If he for some reason should change his mind, then it'll change. I have no reason to believe he's going to change his mind." The administration is being deluged with demands from its own political allies to relax its policy. The same two top Republican lawmakers who shepherded Trump's tax-cut achievement through Congress, Kevin Brady and Orrin Hatch, have pleaded for revisions. A senator of a border state said he's already hearing from businesses at home. Angus King, an Independent senator from Maine, compared Trump's plan to the devastating U.S. tariffs of the 1930s. He said companies in his state fear price increases for steel. King said any trade actions should be targeted to discourage Chinese dumping — not hit the entire world. "You want to do these kinds of things with a scalpel — not a chainsaw," King told NBC. To apply the tariffs, the U.S. is invoking a rarely used clause in a 1962 trade law that allows the president to declare tariffs if required by national security. 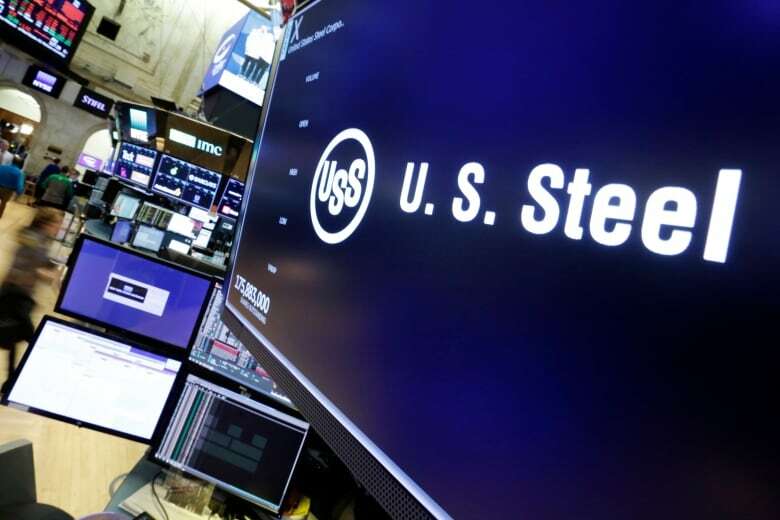 The White House argues that the wording is broad, and that national security also could include employment and economic stability of the domestic steel industry. "I don't think we need to block Canadian steel in the name of national security. They're annoying. You know, they're too nice. But we don't fear a war with Canada," King said. Every host of the big weekly U.S. talk shows raised the Canada angle. Fox News's Chris Wallace asked how the White House can possibly justify using a national security excuse for imposing tariffs on a close NATO partner, and legal member of the U.S. military-industrial complex. But the general response from Trump officials was that everyone should prepare for tariffs. When Navarro was asked on Fox whether Trump would exclude anyone, he responded in the negative. "That's not his decision," Navarro replied. "As soon as he starts exempting countries he has to raise tariffs on everybody else. As soon as he exempts one country his phone starts ringing from the heads of state of other countries." He added more details in an interview with CNN: "Canada's 40 per cent of the (American aluminum) market. If you exempt Canada, then you have to put big, big tariffs on everybody else. So this is a measured, targeted approach." He was repeatedly pressed on the Canada issue in these interviews. Navarro did leave out the possibility of certain industries being exempted. The issue has sparked a ferocious debate within the White House. Last week, it appeared Trump had frozen out the free-traders in his office and made this announcement with the support of hawks like Navarro. American press reports have also described the president feeling angry and isolated in recent days. His administration has been hit with resignations, infighting and conflict-of-interest allegations involving the president's own son-in-law, Jared Kushner. ​A South Carolina Republican called it folly. Sen. Lindsey Graham mentioned the Volkswagen and BMW plants in his state and expressed fear of how a trade war might affect jobs there. He said there's reason to pursue China for intellectual-property theft and product dumping, but this is hitting all the wrong targets. He addressed Trump directly in his interview on CBS's Face The Nation. "You're letting China off the hook," Graham said. "You're punishing the American consumer and our allies. You're making a huge mistake here. Go after China — not the rest of the world."